So… Badminton? 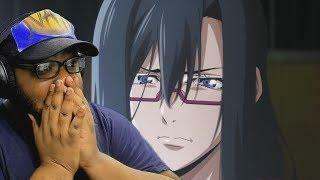 Hanebado Episode 1 LIVE REACTION! So Badminton isn’t as bad as I thought. Episode 1 of Hanebado was good. I can’t wait for episode 2.